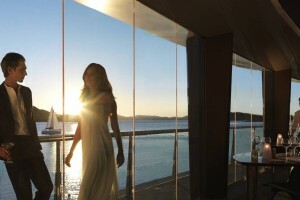 Bommie is the signature restaurant at the stunning Hamilton Island Yacht Club. 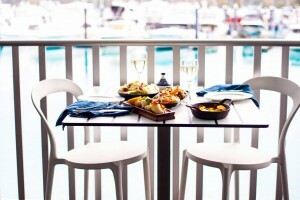 A modern restaurant with a mouth watering menu, located right on the water at the Marina. 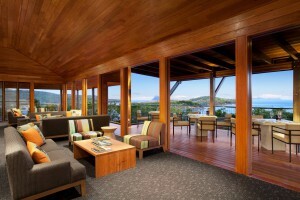 Coca Chu is Hamilton Island's newest dining establishment... 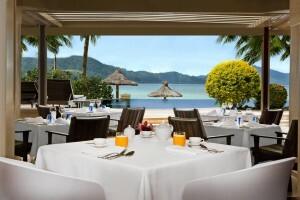 Located overlooking the stunning Catseye Beach, and offering a mouth watering array of Modern South East Asian Cuisine. 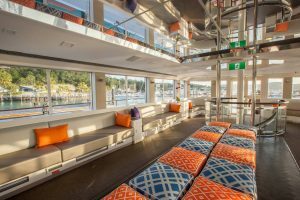 Relax with an ice cold drink and views directly over Dent Island and the Whitsunday waters. Wood fired, gourmet pizzas delivered to your door or take away from Manta Ray café. 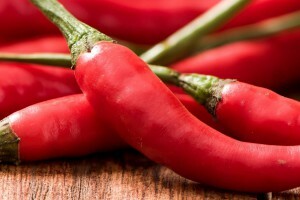 Also served up are fresh local seafood, italian pastas and other mediterranean staples. A colonial style building right on the waterfront overlooking the Hamilton Island marina, perfect for a cold drink during the day or a hearty meal. 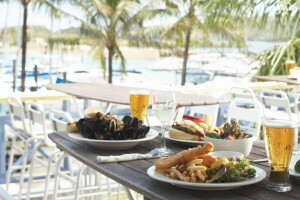 Mariners Seafood Restaurant specialises in fresh seafood and is famous for its seafood platters. 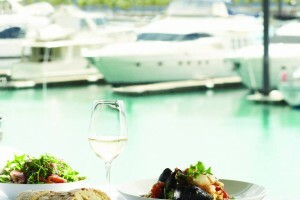 This Marina Village restaurant is a favourite for seafood lovers. 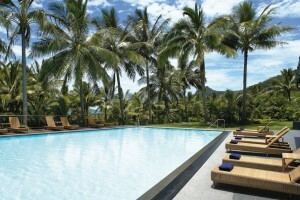 Located in the Hamilton Island Reef View Hotel and overlooks the pool. 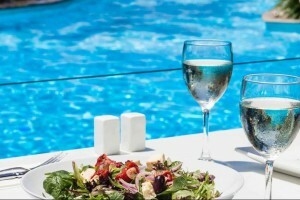 Offering a fantastic buffet breakfast, lunch and a la carte evening meals in a tropical garden atmosphere. 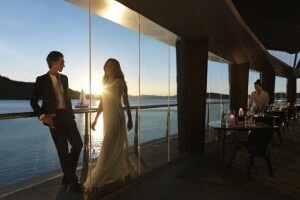 Romano's offers innovative Italian cuisine overlooking Hamilton Island's magnificent Marina. 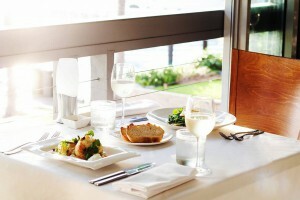 Great fun, good food and great value, all while overlooking Catseye Beach with live entertainment. 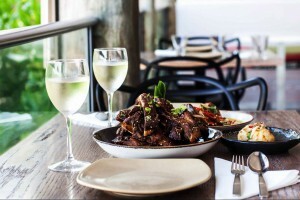 Enjoy a beautiful setting, relaxed atmosphere and modern Australian cuisine to rival any of the best big city restaurants. The latest addition to Hamilton Island’s many restaurants on Front Street, TAKO brings a taste of regional cuisine from the four corners of Mexico, with a Japanese and Korean twist.